Pavemint is a technology company developing a community-based solution to the world's greatest storage problem \u002d\u002d parking. 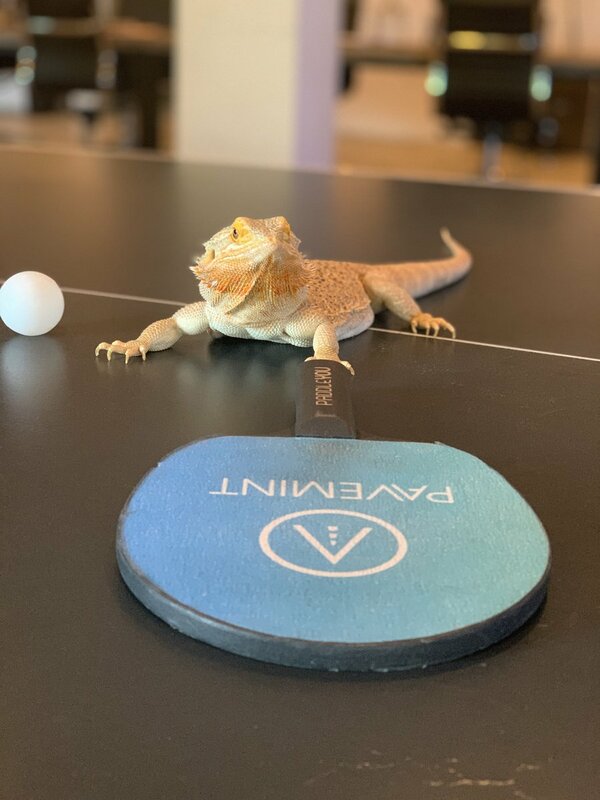 Nudge.ai’s relationship intelligence platform can help you find the right executive to reach out to at Pavemint, such as Karen Romine, President, or Max Baybak, Ceo. Then get in touch and start a conversation. Executives can be difficult to reach, but every company has connectors who bring together people and ideas. 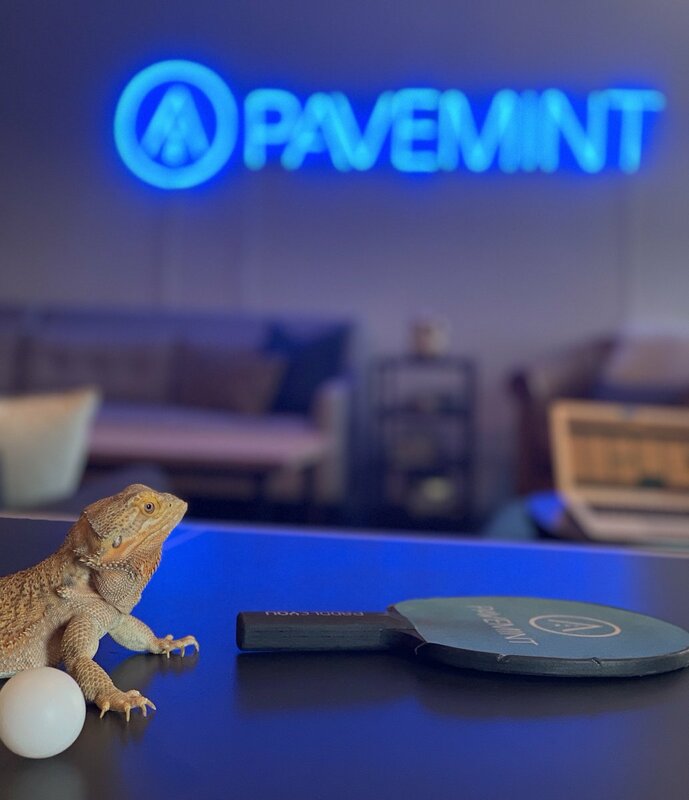 At Pavemint, people like Sarah Zurell, and Max Baybak are likely connectors. When Pavemint is mentioned in the news, Nudge.ai often sees topics like Cars, and Search. If your conversation focuses on these topics, you’ll probably get Pavemint’s attention. 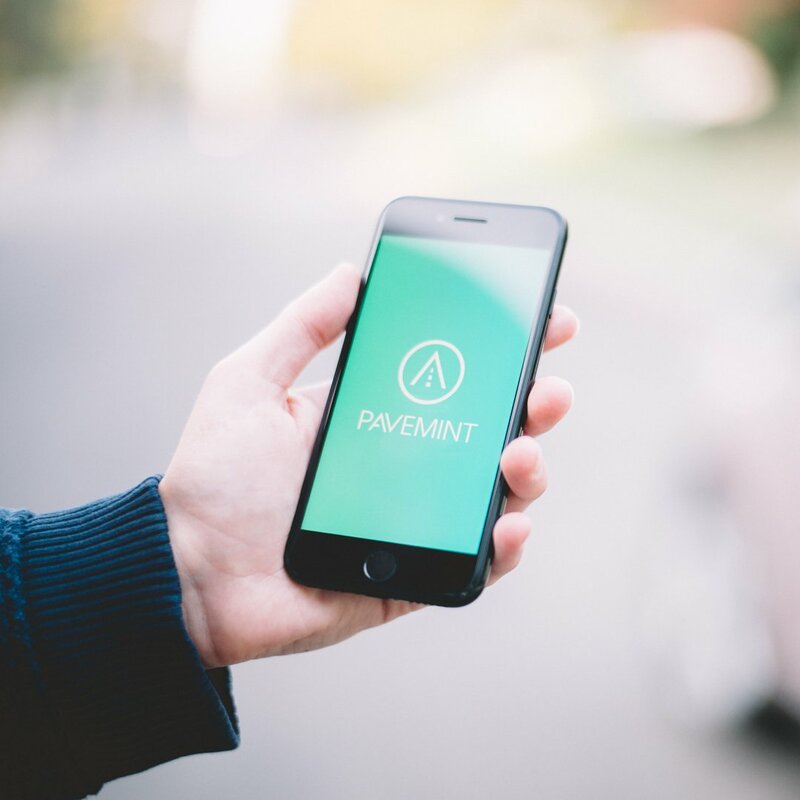 When Pavemint is mentioned in the news, companies such as Car2go N.a., LLC, Zipcar, and Getaround are often also mentioned. These companies can serve as customer examples. Who in your network can introduce you to Pavemint? Nudge.ai finds the best pathway to reach contacts at this company.